Welcome at Lohff & Pfeiffer Website, Clarinet section. 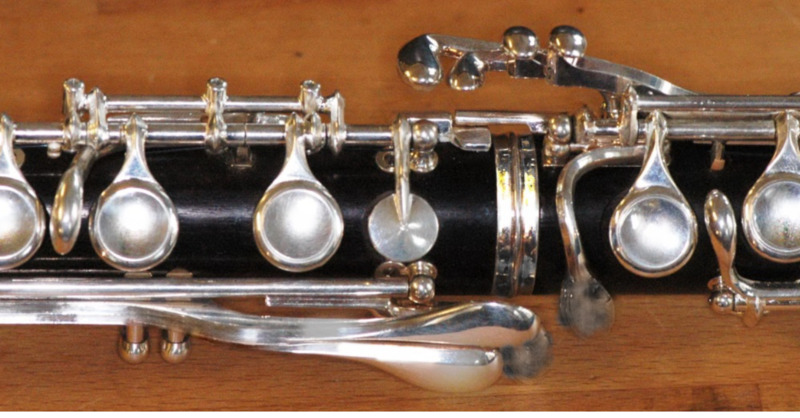 In the menu dropdown you will find all about clarinets. We hope that you will find what you are looking for and enjoy your visit on our website. You are always welcome to contact us if you have questions or special desires.